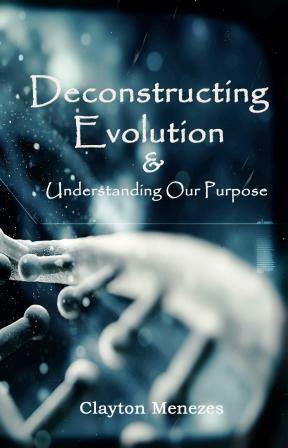 "The Universe is so wonderfully complex, that one can only attribute its glory to a supernatural Creator"
This book presents an inquisitive, scientific, and logical approach to understanding the gaps in Evolution, and presents a clear picture of our purpose in life based on a Creator. In this book you will begin to understand why Evolution is not a scientifically sound theory. The Author doesn't intend to break the walls and ceilings of the theory, as venturing that far could be confusing to many. But rather, he exposes the weakness of the very foundations of the theory. The book also makes you begin to ponder about your purpose in relation to a Creator. This book was written with careful consideration of its readers. Everything is kept as simple as possible. Come, let’s go on a journey of questioning modern philosophy and redefining reality.